Viruses and malware are a common symptoms all around the computer world that are deteriorating your information at a fast pace. There are developers around the world who are doing all this for the sake of fun only while there are others who are doing it for serious issues. You just need to know all the essential steps that you need to follow just to make sure that you have your system safe from any loss. Once you have an antivirus installed on your system, you need to keep that updated from the online world just to make sure that you get the best out of the program. There have been new viruses generated every now and then while the vaccine is generated at the antivirus developers. You need to make sure that your antivirus program is active and updated with the latest of the available definitions There are even instances where your antivirus does not update because of the possible action from an virus infection, you can still avail an update by accessing them from one of your friends living place and writing that on a CD. 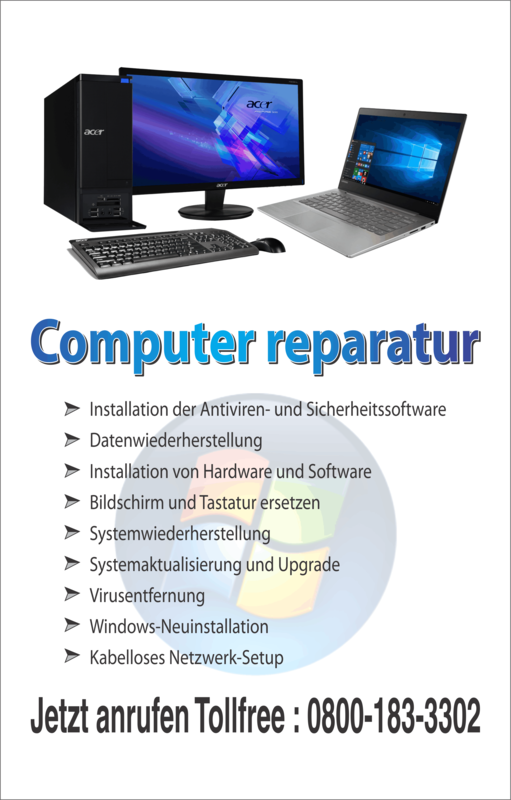 System restore is a system utility that helps you a great deal on instances where you are being affected by system related issues. The same utility can be dangerous once you are being affected by virus attack. 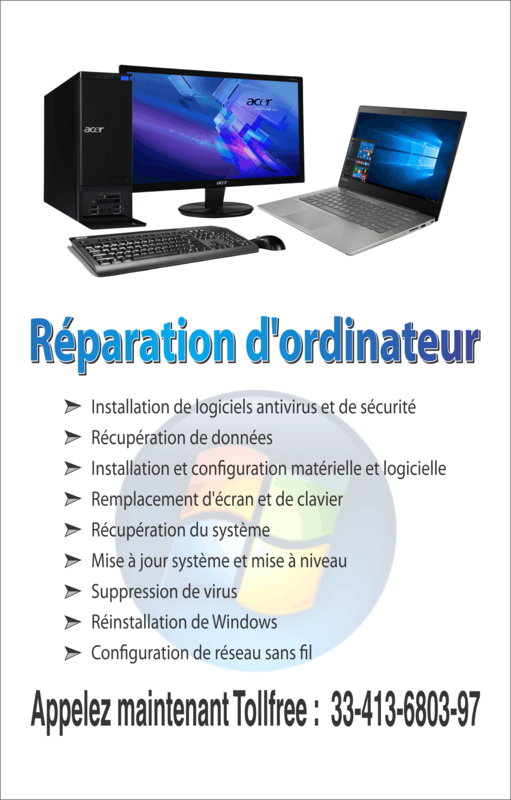 The best method to get rid of a virus infection is to turn of the System Restore from the control panel just to make sure that the remains of virus in the restore log does not infect your computer again. You can turn the feature on once you are completely done with the job. There might be an instance when you won’t have an antivirus installed on your system. You can still find a lot of help from the online world. The Windows Security Software Providers website has information from all around the world about the security issues. Many of them offer online scanners that scan your computer completely and tend to solve the issue and make your computer free from the virus. However, they don’t really save your computer from future invasions. One of the most convenient ways is to make use of the Malicious Software Removal Tool. These tools are updated once a month. You can access them from the website of Microsoft and install them on your system. These tools are updated therefore they search for updated viruses and malicious software. It would inform you about any software that is causing trouble to your system. Manual removal of viruses can only be done by someone who knows how to edit registry and bring the default entries to the normal status. Identify the virus at the first place using any tool and then remove the associated entries available in the registry. A record of such entries would be available on the website of your antivirus. Carefully dealing with all these steps would certainly help you get rid of all the viruses on your system making it a safe resource.